A government program aiming to spark the next generation of electricians has seen 80 apprentices learning from professional inspectors on work sites across the ACT this year. 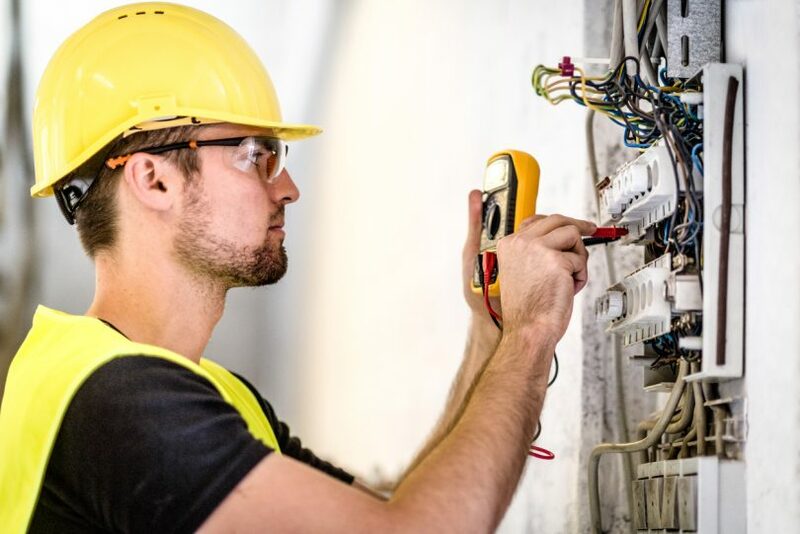 Each year, electrical apprentices join Access Canberra inspectors on their jobs as part of a pro-active program to ensure Canberra’s apprentice electricians are being taught basic skills. During the program, which was created by the inspectors themselves seven years ago, apprentices join their regulator – who will be checking their work in the years to come – to learn about electrical safety. ACT Regulatory Services Minister Gordon Ramsay said the program supported the next generation of electricians working in the territory and ensured they started their trade with a solid electrical safety understanding. “The program also provides apprentices exposure to different types of electrical work which they may not have encountered through their training to date, such as new housing projects, photovoltaic arrays, apartment blocks and industrial applications,” he said. Minister Ramsay said that over the years up to 400 apprentices had been part of the program which had benefits not only for the apprentices, but workplaces, industry, regulators and the community. Often, trades teachers also join the inspectors to ensure their skills are current. “As well as electrical safety being increased it is also pleasing to hear that the program often also leads to career-long mentorships between the electrical professionals,” he said. A similar program is also in operation with the plumbing inspectors and plumbing apprentices. For more information, contact Acess Canberra. Are you on board the government’s ride-share reforms?